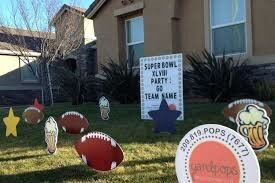 Signage is known for their creativity. 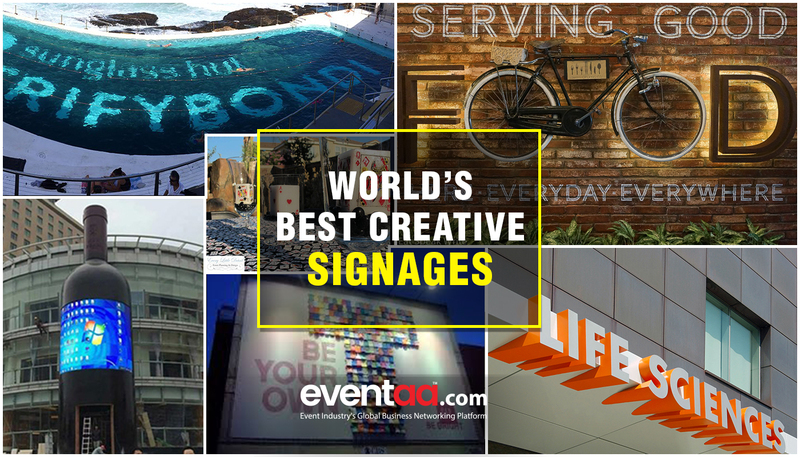 Signage is the design and symbols to communicate a message or give the statistic to a specific group commonly for the purpose of marketing or a kind of advocacy. 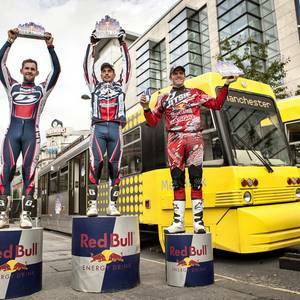 The main purpose of signage is to communicate or convey a message or any information. 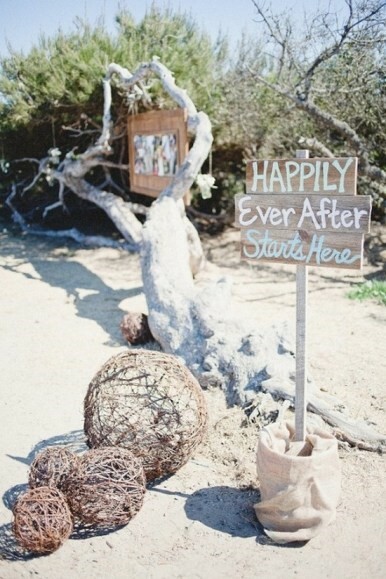 Now this signage takes place in Event, party, beach party and many commercial and non-commercial event. There are some signages that are famous and live long in the memory. Like as the Hollywood sign, London underground, Moulin Rouge, Paris, etc. 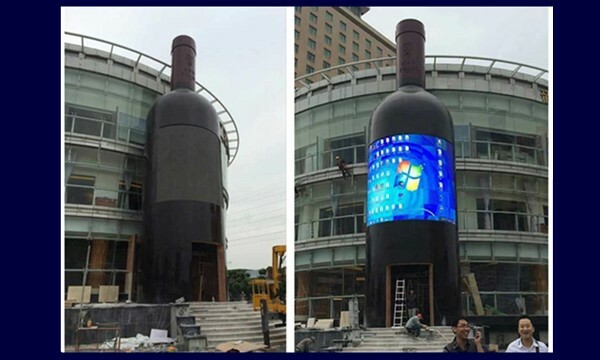 Here are some signage images which creatively made and able to give a unique impact on viewers mind. 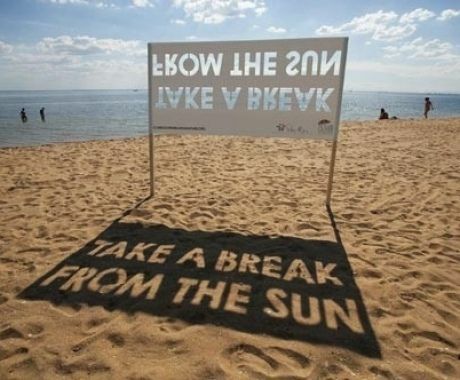 You will just love this beach sign that reads “Take a Break From The Sun”. As can be seen in the image above, the message is created by reversed type that casts a shadow on the sand, which is very clever. Brockholes is a new kind of nature reserve, an unreserved reserve. Everyone is welcome at Brockholes. But when you visit this bird century, you get to see not just birds but also great signages. 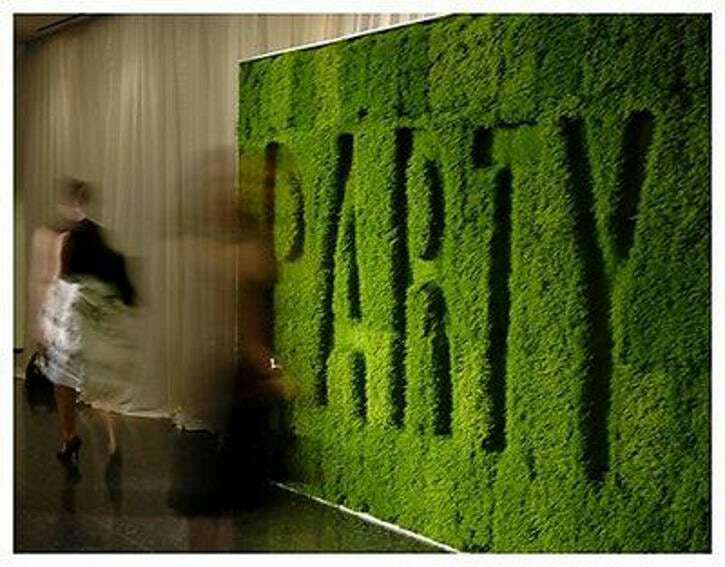 This party sign states that party hard, but with the thought of keeping environment clean and green in mind. Just go green. The above picture is one of the advertising strategies of Adidas. Go Green with Adidas. 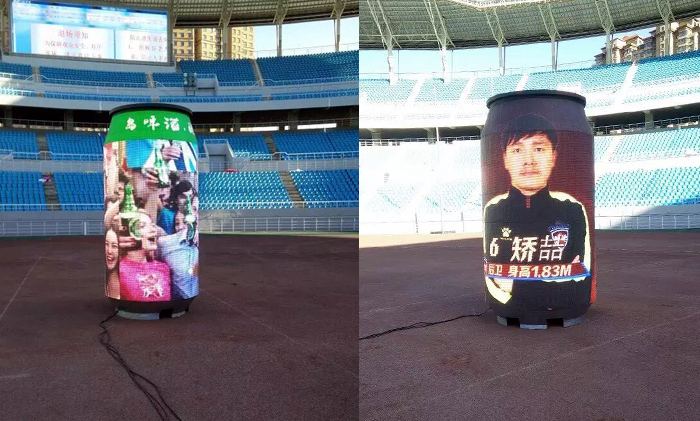 This LED Cola Cans Sign has been placed to attract the audience, was one of very unique idea. Samsung Installation that allows drivers behind trucks to see what the Truck driver can see, thus supports them in the decision making process, whether they should overtake or not. 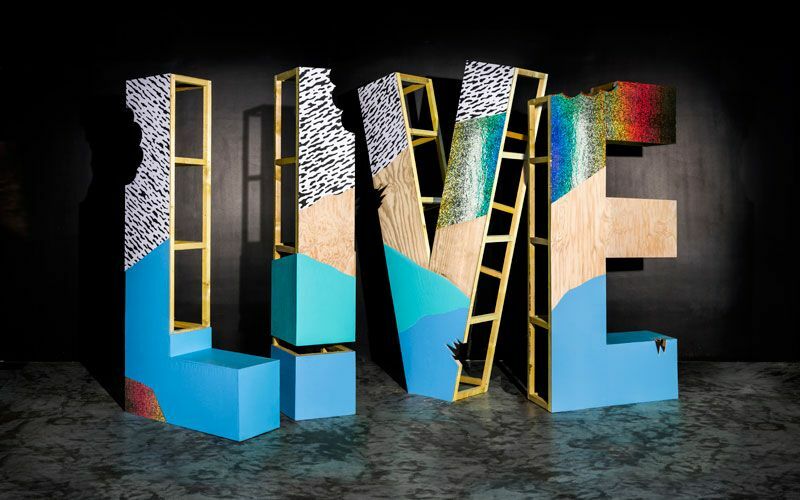 This is one of the Lacoste Party’s live signage. 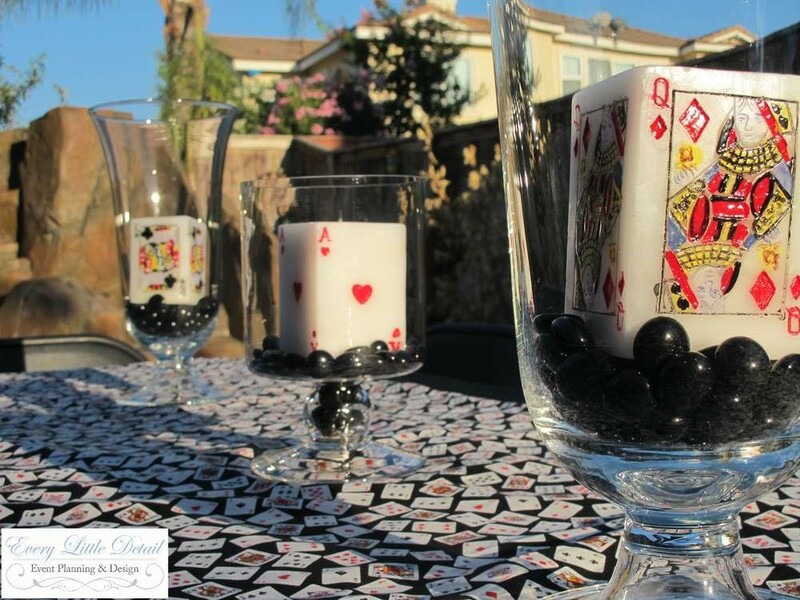 The above image shows the casino theme party candles. 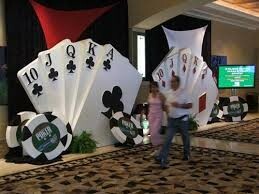 And the below image shows the signage outside of the casino. 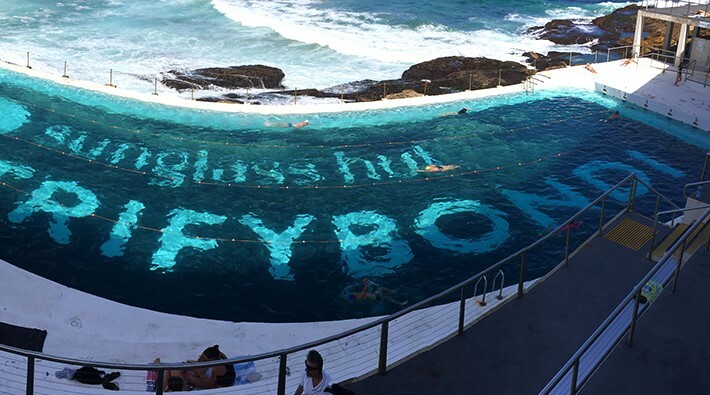 This is Bondi Icebergs Pool prepared for party. 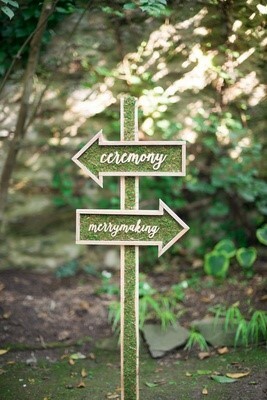 Nowadays, people put such signage at the wedding venues to be different from others. 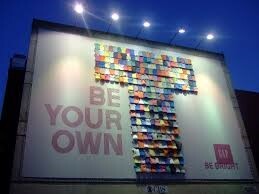 These are some examples of signage which gives creative message to their targeted viewers or audience. If you want to know more, do visit eventaa.com. 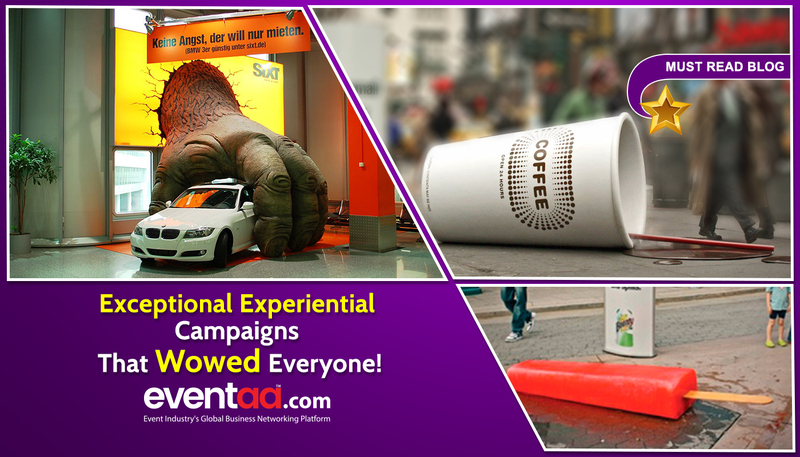 Exceptional Experiential Campaigns That Wowed Everyone!